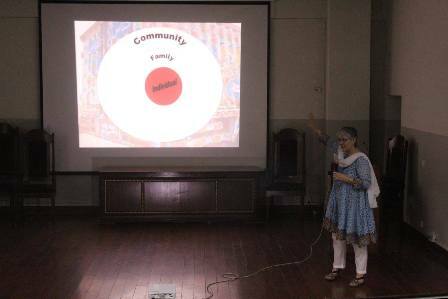 Armacost Psychological Society arranged a highly informative lecture based on the assessment of Mental Health: Case Studies in Pakistan on Wednesday 29 March 2017 which was conducted by Dr Patricia Omidian, who is a PhD in Medical Anthropology from University of California. 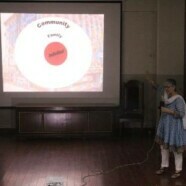 Dr Patricia Omidian provided a comprehensive insight to the assessment of mental health in Pakistan and the relevant resources available in the country in terms of psychological well-being. The discussion involved an active participation of the audience through question and answers, the audience consisting majority of students studying Counseling and Clinical Psychology participated enthusiastically and discussed questions that they had regarding the topic. 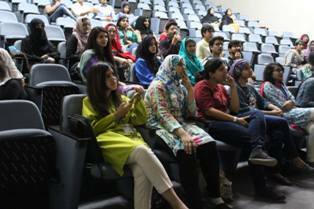 The talk was highly interactive, enlightening and much-required keeping in view the scarce mental health resources available in Pakistan.